About – Nichols Law, P.C. Born in the US and raised in Australia, Sarah Nichols, founder of Nichols Law, grew up loving time on the beach and in the outback. She has been a business owner and a partner in a The American Lawyer 100 law firm with offices across the globe. Sarah partners with in-house counsel, HR, and operations executives to provide advice and counsel on compliance, risk and crisis management, investigations, employment contracts, HR policies and litigation. In over 20 years, Sarah has guided hundreds of organizations from small businesses to Fortune 100 companies as they defend individual and class action claims. Sarah represents individuals in relation to their discrimination, retaliation, and wage and hour claims. She assists employees negotiating their exits from their employers. She is a tough and conscientious advocate for her clients and believes having experience on both sides makes her a better attorney. 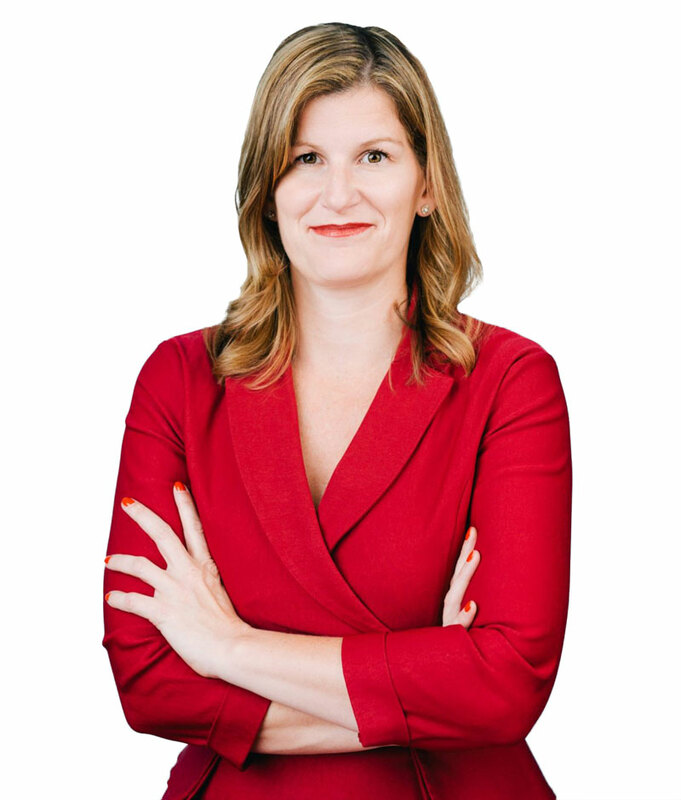 Sarah is a skilled public speaker, author, coach, and HR expert. She has taught at both Berkeley and Hastings Law Schools. Sarah is a frequent speaker for associations as well as private employers and provides compliance and liability prevention training for managers. She is passionate about different cultures in the workplace, closing the pay gap and involved in the community through her work on the board of Youth Speaks – an educational non-profit empowering youth through spoken word. Born in the US and raised in Australia, Sarah Nichols, founder of Nichols Law, grew up loving time on the beach and in the outback. She has been a business owner and a partner in a AM 100 law firm with offices across the globe.